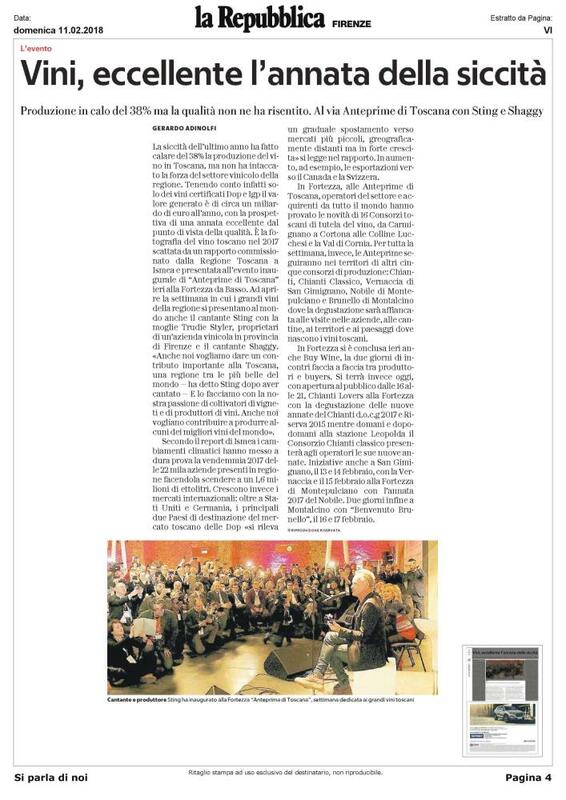 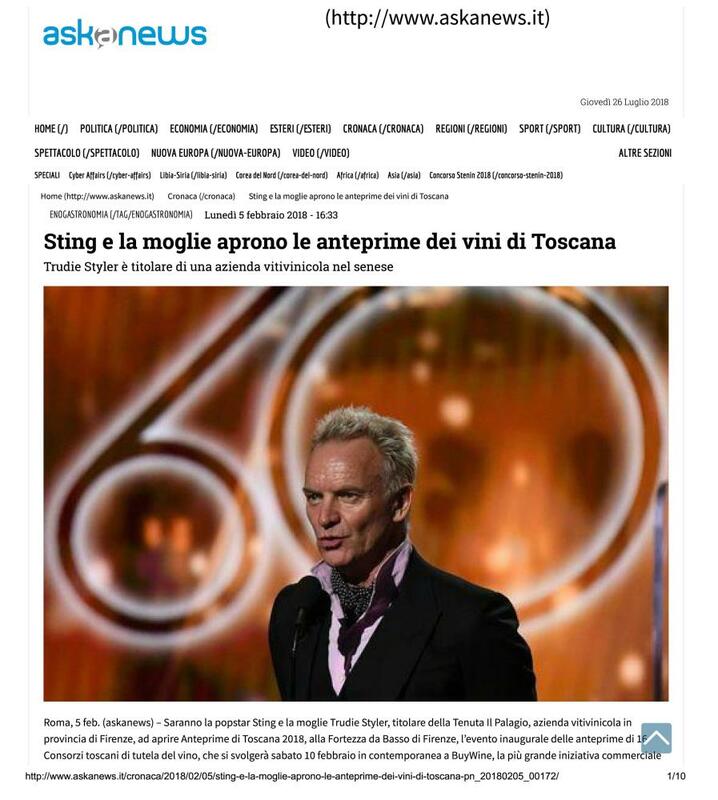 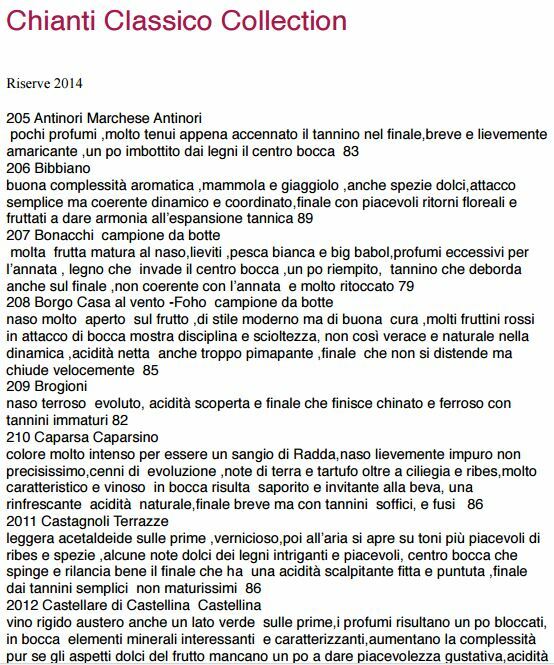 Wine, Sting to open "Anteprime di Toscana 2018"
Florence, 11 February 2017 – Upwards of one billion euro in combined sales by the sixteen Tuscan wine protection consortia that today, at the Forezza da Basso, presented Anteprime 2017: an event targeting the global market, organised by the Region of Tuscany in collaboration with the PromoFirenze special-purpose company of the Chamber of Commerce of Florence. 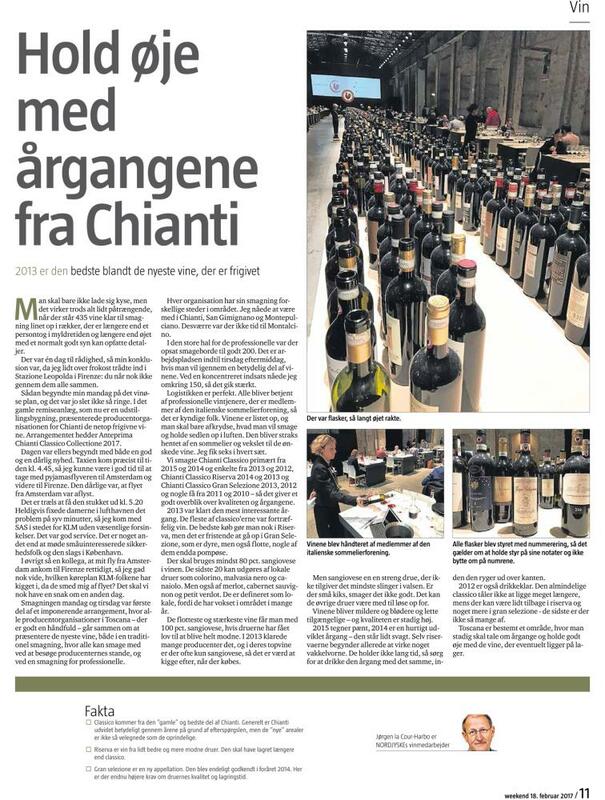 These numbers are even more significant in comparison to the slight decrease in overall wine exports, which dropped from 903 million euro in 2015 to an estimated 858 million euro in 2016 (-5.24%), and called attention to how, more and more, the market tends to reward quality. 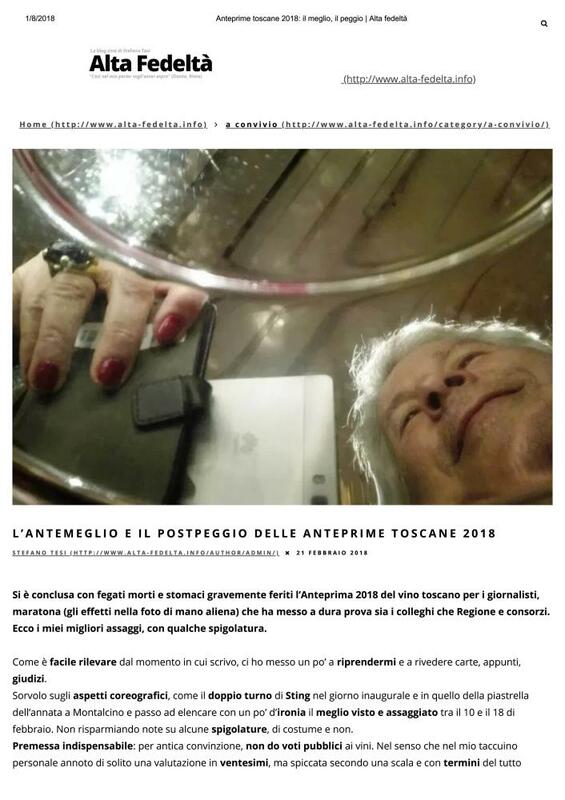 The effects on employment have been invigorating: Tuscany’s wine sector employs more than 25 thousand workers, with an 5% increase in the last ten years. 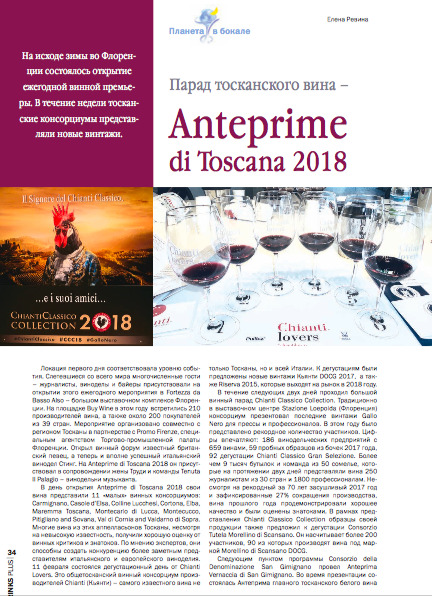 Among the major customer countries for Tuscany’s bottled wines in 2016 were the United States (absorbing 139 million euro in exports), Germany (62 million), Canada (34 million), the United Kingdom (25 million) and Switzerland (21 million). 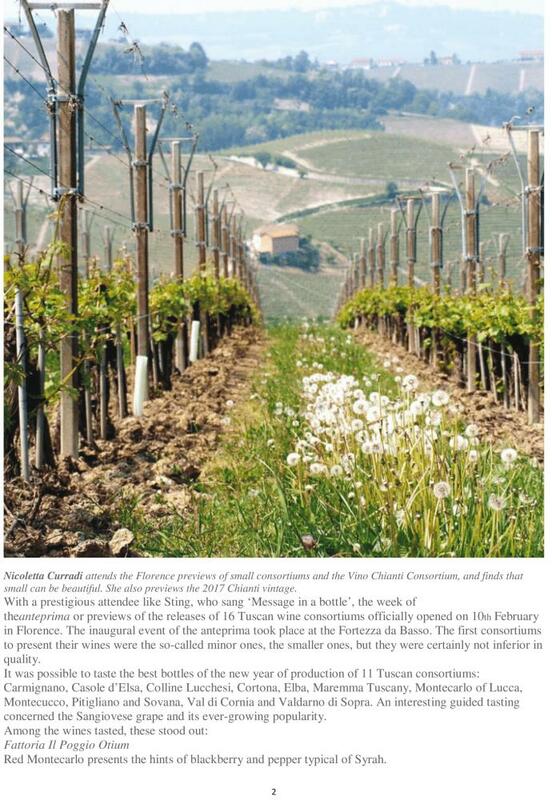 Nor are Tuscany’s famed reds the only sellers. 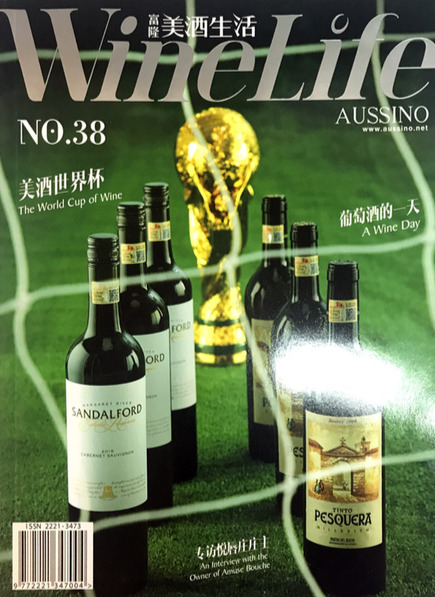 Exports of DOP white wines increased by 12% over the previous year, thanks in large part to livelier demand from Asia: Hong Kong has taken over third place in the ranking of top customer countries with 1.7 million euro; Japan purchased wines for a total of 0.8 million euro. 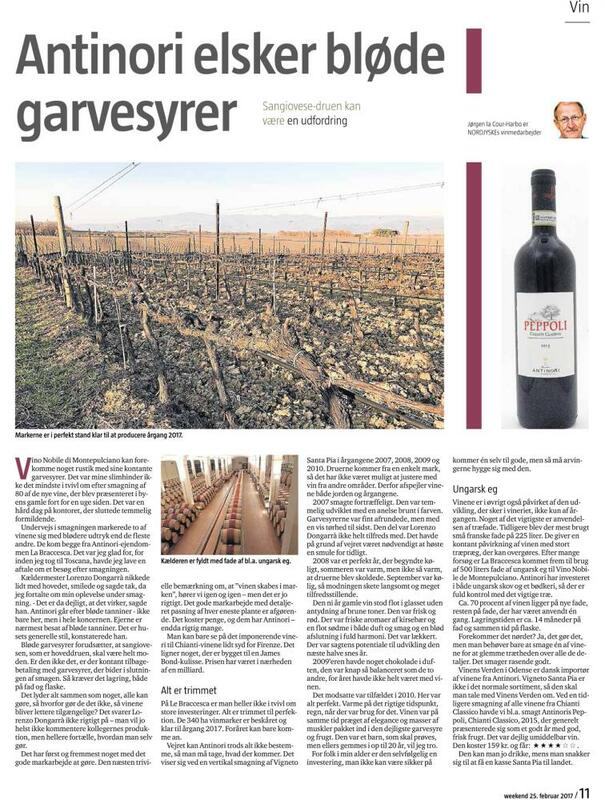 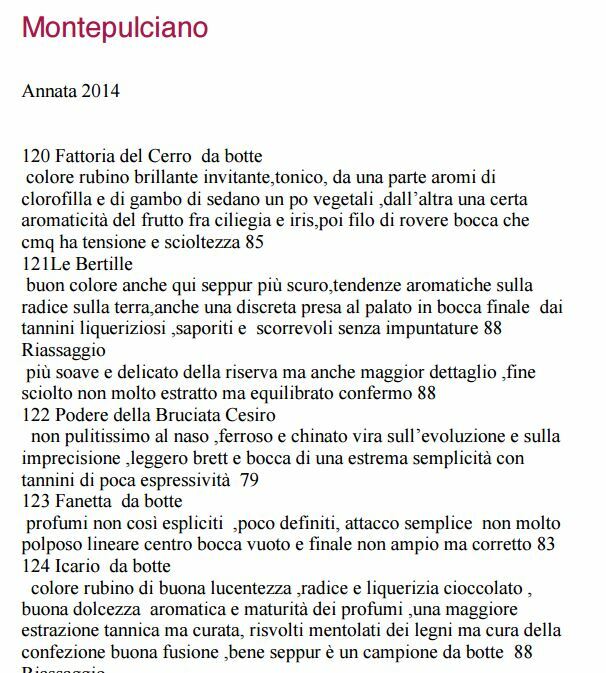 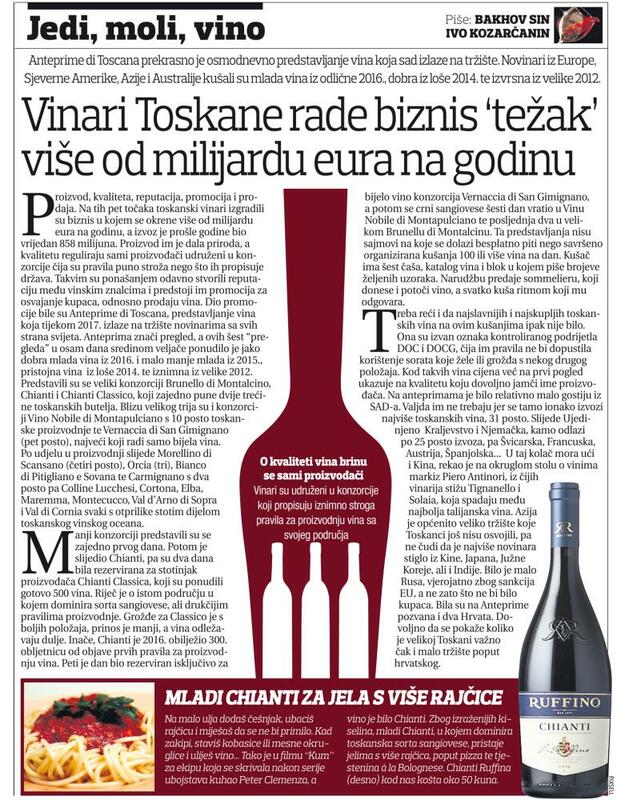 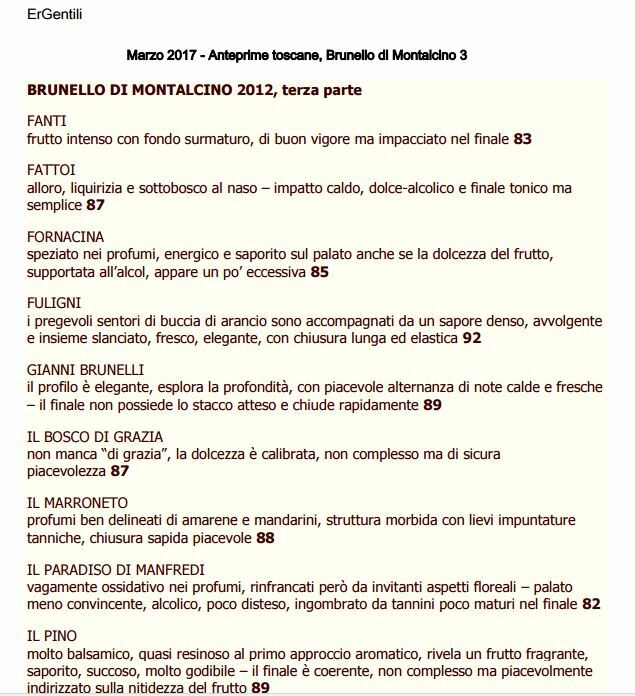 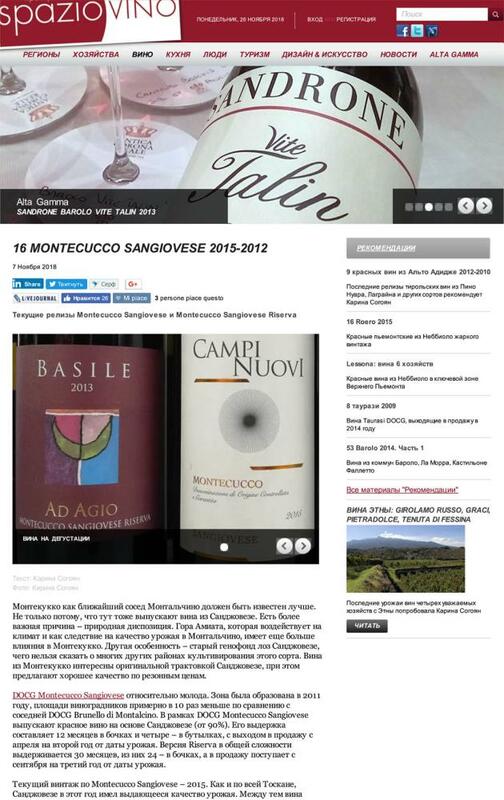 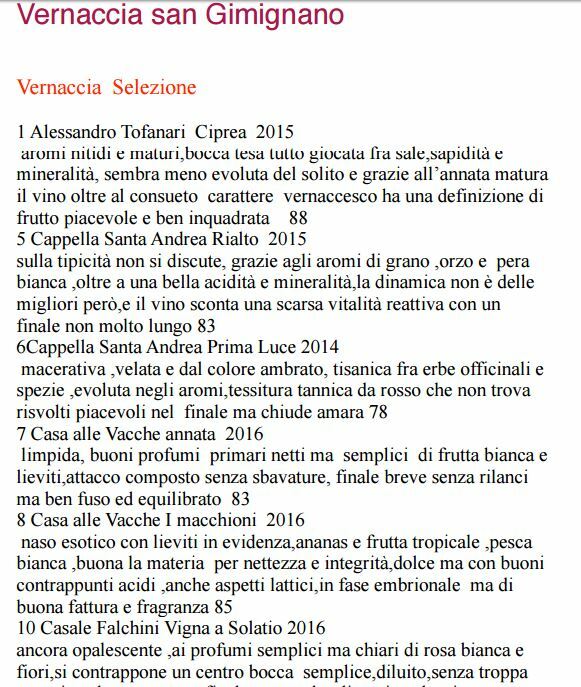 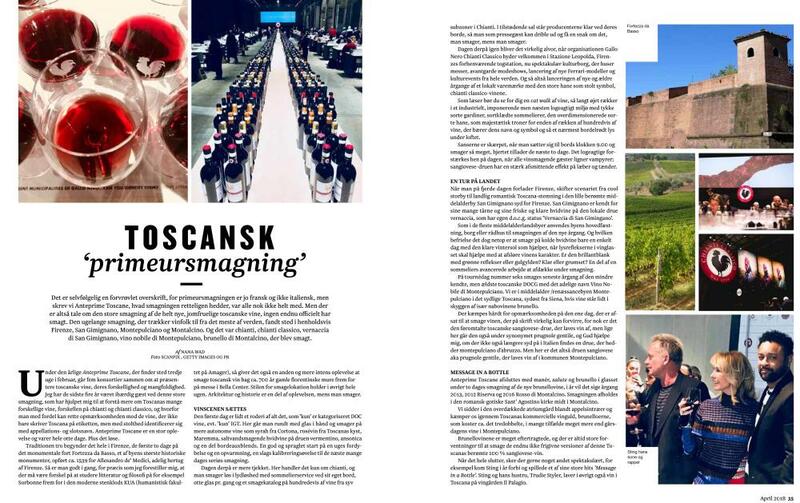 The global extent of interest in Tuscan wines is also evident in the world media: if we consider only the major press outlets, 1,115 articles have discussed these regional excellences. 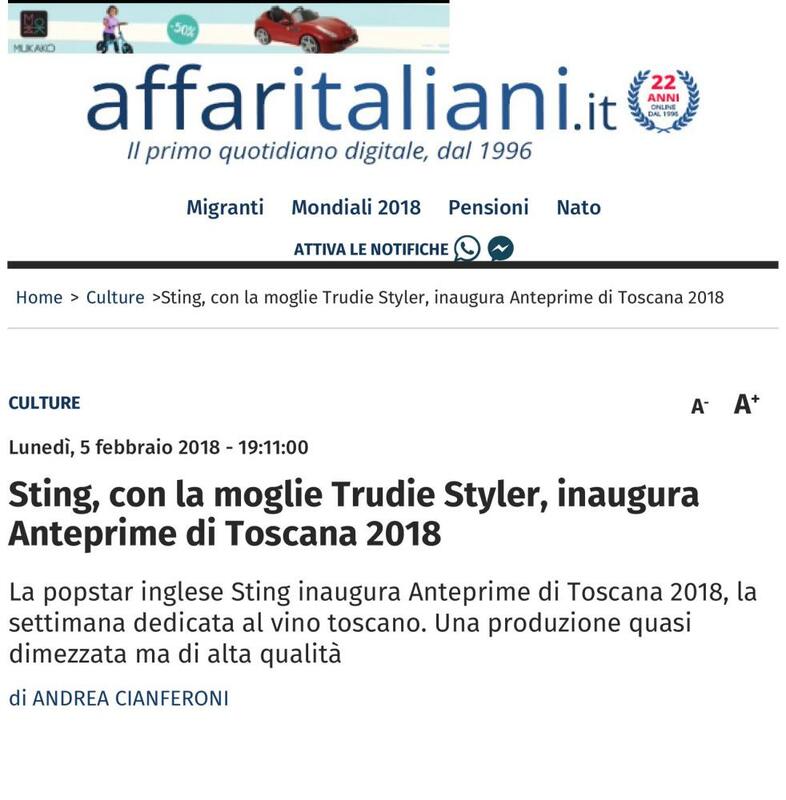 The U.S. led in numbers (31%) and was followed by Germany (25%) and the United Kingdom (25%) – but even our rival France found itself forced to speak of Tuscan wines (accounting for 5% of the mentions). 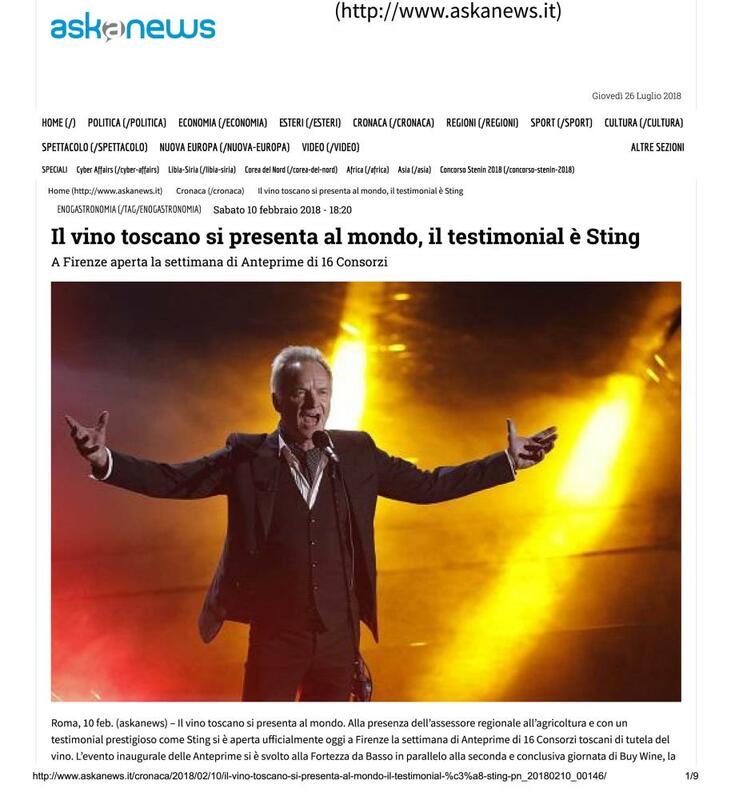 Also testifying to the success of our wine-sector products at the event at the Cavaniglia Pavilion at the Fortezza da Basso, before more than 150 journalists from around the globe, were Fabrizio Bindocci, President of AVITO (Associazione Vini Toscana DOCG, DOC e IGT) and entrepreneur and Tuscan wine icon Piero Antinori, who reminded their audience that Italy is the only country in the world to boast a winemaking pedigree stretching back three hundred years. 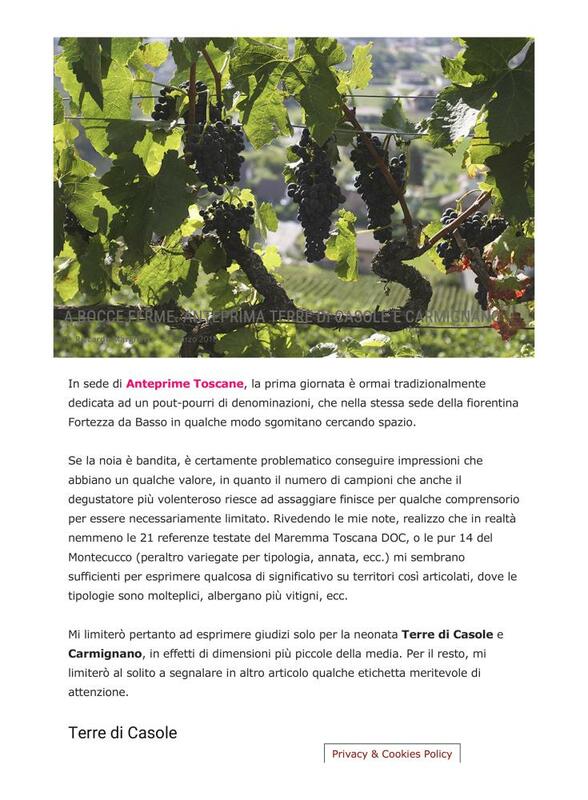 Stating from this tradition, in its ongoing quest for excellence Tuscany has attributed great importance to renewal of its vineyards, to the point that according to COM Wine (Common Organisation of the Market for Wine) estimates, 68% (40 thousand hectares) of the region’s vineyards is younger than 20 years old and, of this total, 17 thousand hectares of vineyards are less than ten years old. 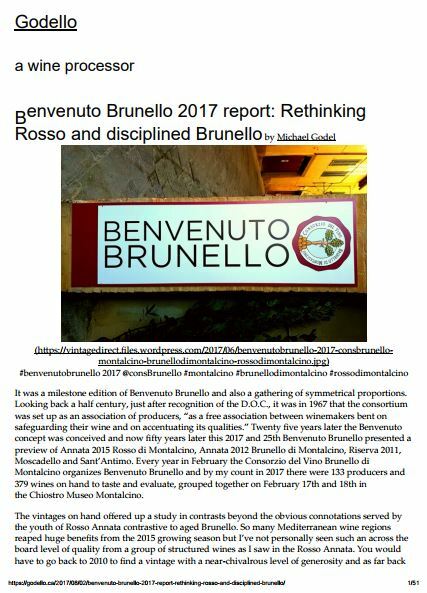 Finally, just a few steps from Anteprime 2017 at the Fortezza da Basso’s Spadolini Pavilion, today marks the close of the two-day BuyWine 2017 event, the broadest-reaching commercial initiative for the Tuscan vine-growing and winemaking sector, at which 210 companies (63 of which organic producers) presented the wines of 41 Tuscan denominations to 210 buyers from 191 international companies: proof that Tuscany’s wines are no longer just Chianti, Brunello di Montalcino and Chianti Classico, but also Bianco di Pitigliano e Sovana, Carmignano, Colline Lucchesi, Cortona, Elba, Maremma, Montecucco, Morellino di Scansano, Nobile di Montepulciano, Orcia, Val d’Arno di Sopra, Val di Cornia and Vernaccia di San Gimignano. 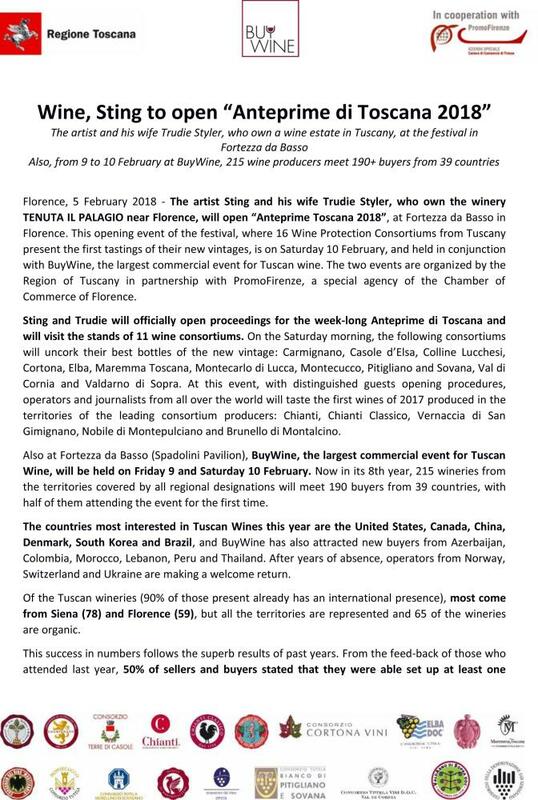 Florence, 9 February 2017 – Opening tomorrow at the Fortezza da Basso, the greatest commercial initiative for Tuscan wine: 210 vine-growing and winemaking concerns and 191 buyers from 35 countries will be meeting at ‘BuyWine 2017’, the seventh edition of the workshop organised by the Region of Tuscany in collaboration the PromoFirenze special-purpose company of the Chamber of Commerce of Florence. 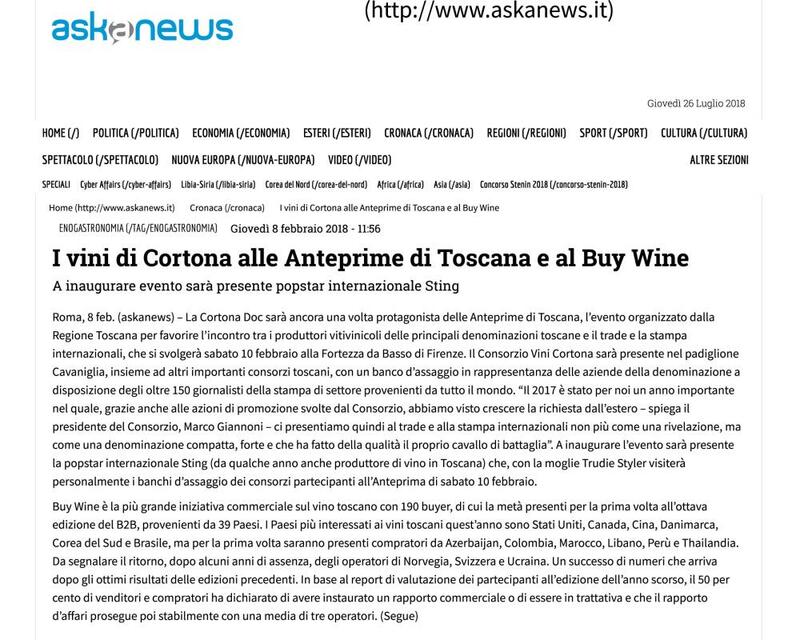 The meeting of a traditional excellence such as Tuscan wine and the most modern tools for establishing relations on the international market has already produced results: more than 45% of the attending buyers are participating in the event for the first time and, for the first time, BuyWine is welcoming buyers from eight ‘new’ countries, including Israel, Morocco, Puerto Rico and Saudi Arabia. 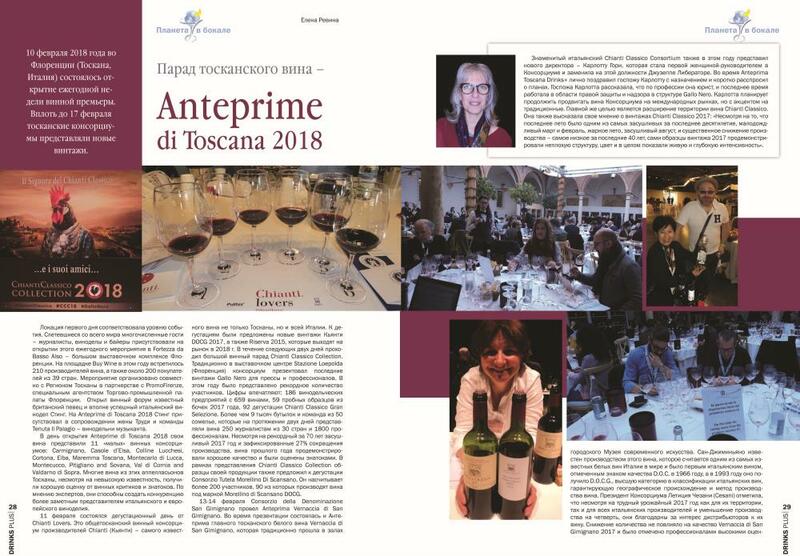 Among the countries of greatest interest to the Tuscan winemakers are the United States, with 29 buyers attending, Canada with 28 and China with 22. 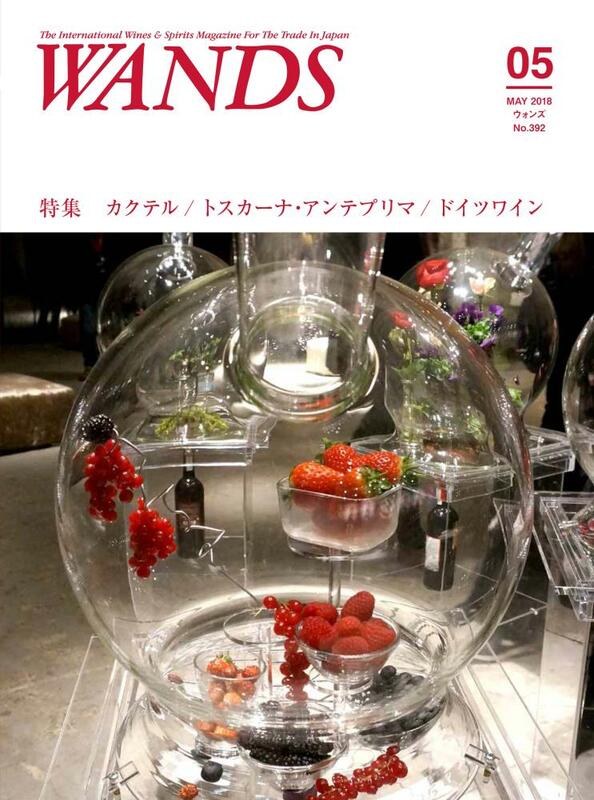 South Korea, Germany and Brazil also found the event irresistible and in fact are present with eight buyers each. 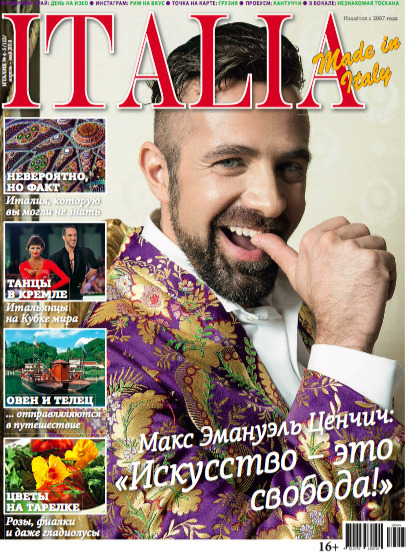 And of note is the return, after several years’ absence, of attendees from Russia (with eight buyers), Kazakhstan, Taiwan and Lithuania. 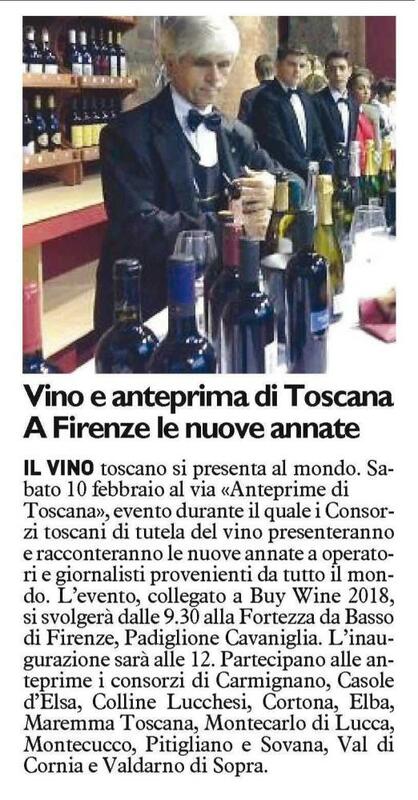 ‘BuyWine is the first of the events on the Region of Tuscany’s 2017 promotional calendar, organised in close collaboration with us, as part of a more extensive cooperative effort involving the Chamber of Commerce system. 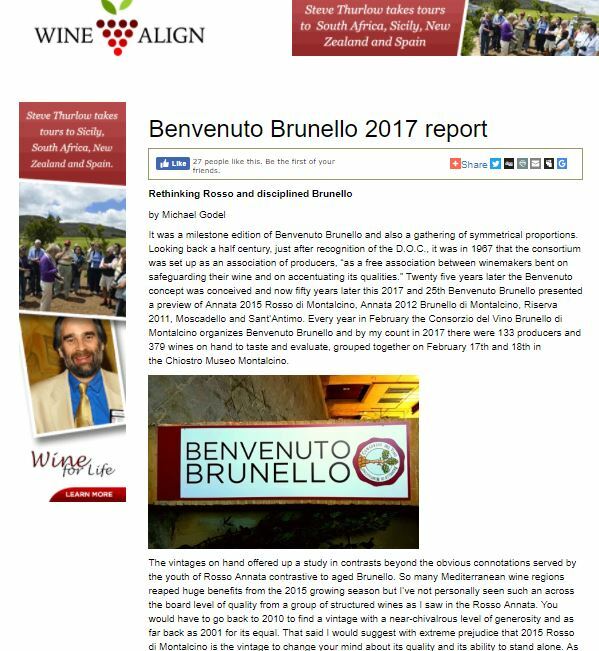 It is a tangible sign of how the idea that working together can make us stronger on the global market has taken root, flowered and borne fruit among the institutions and members of the trade. 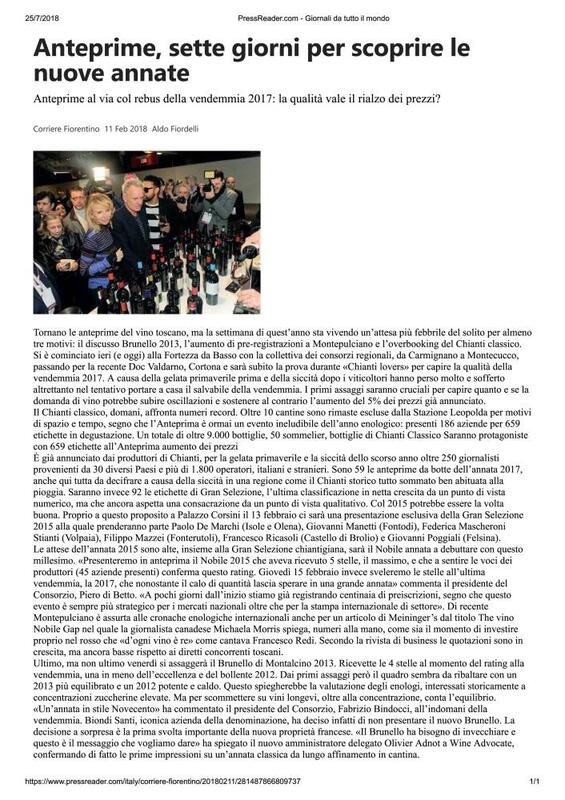 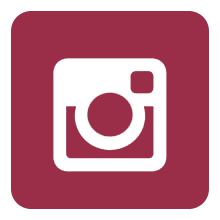 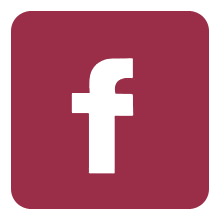 And this is just the beginning: the next wine-related events will be Prowein in Düsseldorf, from 19 to 21 March, and Vinexpo in Bordeaux from 8 to 21 June 2017,’ added the President of PromoFirenze Claudio Bianchi. 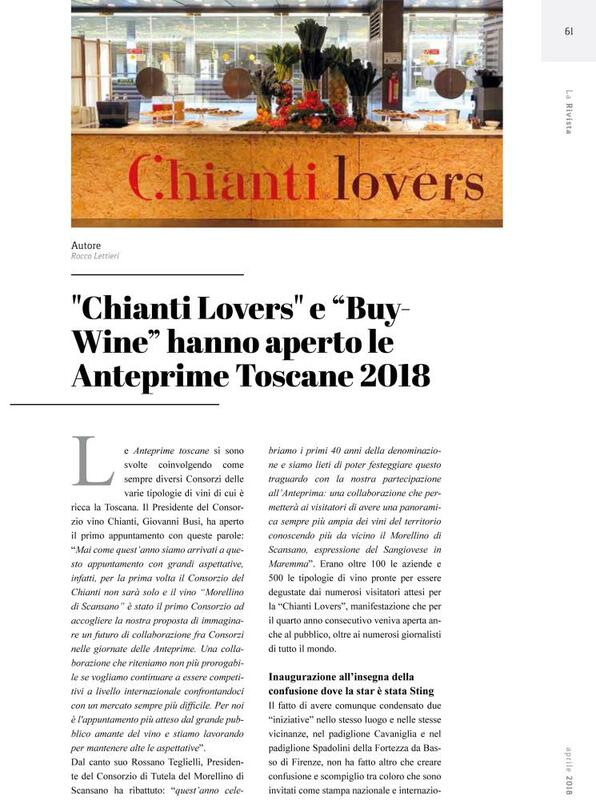 Already on the 2-day BuyWine agenda are more than 5 thousand B2B meetings between wine companies and buyers, a result that owes much to an innovative app developed by the Tuscany-based Uplink company. Using the app, last week the participants were able to choose the profiles most closely corresponding to their activities in specially-scheduled ‘like sessions’. 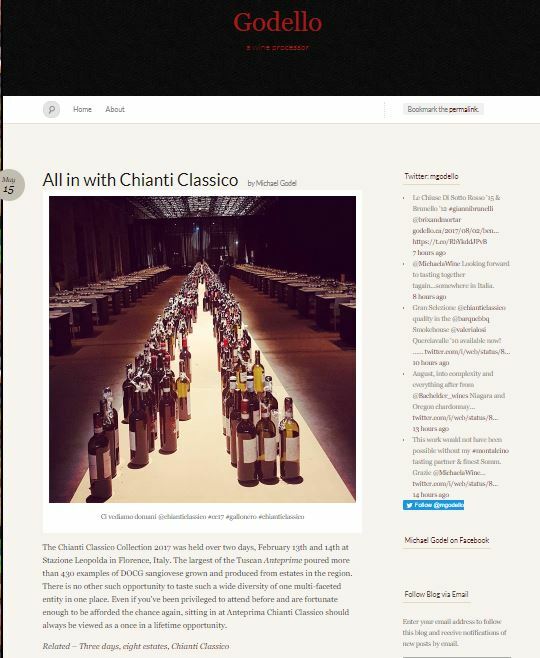 Each buyer has already arranged meetings with 26 wine companies and will be able to add others in real time, thanks to a dedicated instant messaging service. 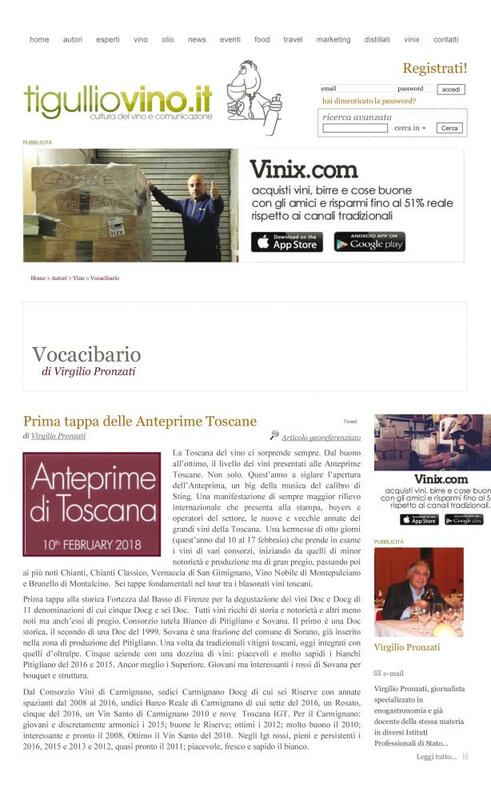 Among the Tuscan wine companies (94% of which already enjoy an international market presence), the greatest number comes from the Florence (68) and Siena (66) territories, but all the region’s wine-producing areas are represented and 63 vine-growing and winemaking concerns declare organic or biodynamic certification: a type of production that is increasing in popularity, with a growth rate of 84% over last year. 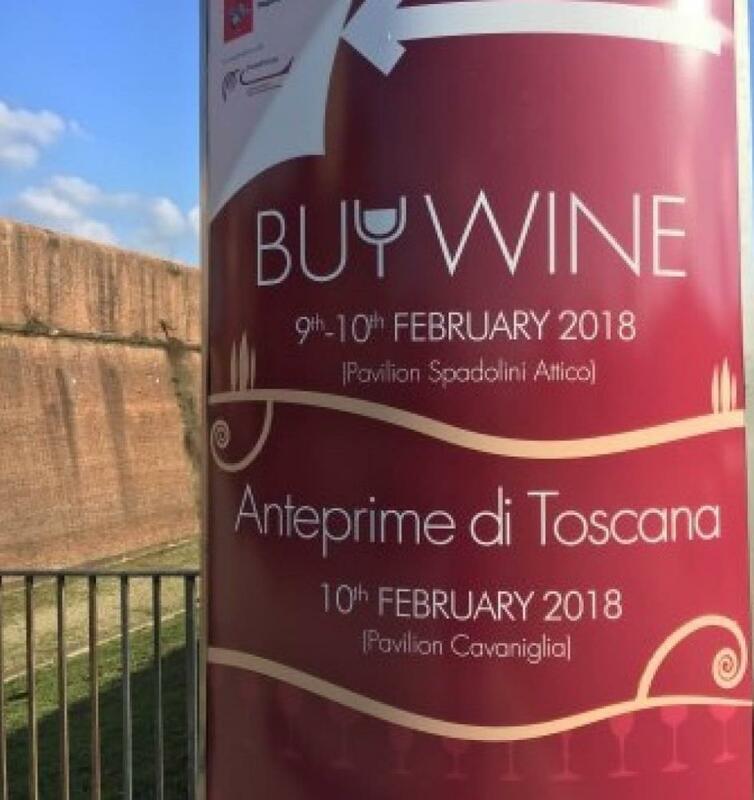 For the first time, BuyWine is linked to the ‘Anteprime di Toscana’ initiative: Saturday, 11 February, is the date – and the Fortezza d Basso’s Cavaniglia Pavilion is the place – for the joint presentation to all the international media of all the ‘previews’ by 16 Tuscan wine protection consortia; it will be followed by a tasting session at which the first bottles of a selection of the latest vintage will be uncorked. 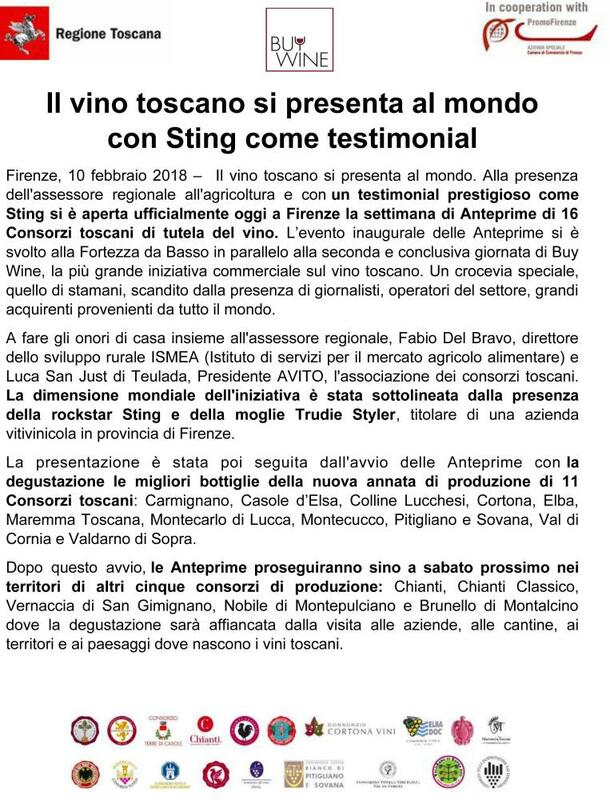 The presentation marks the start of eight days of events in the wine-producing areas, reserved for members of the trade and journalists from all corners of the world, at which the consortia will illustrate their products one by one. 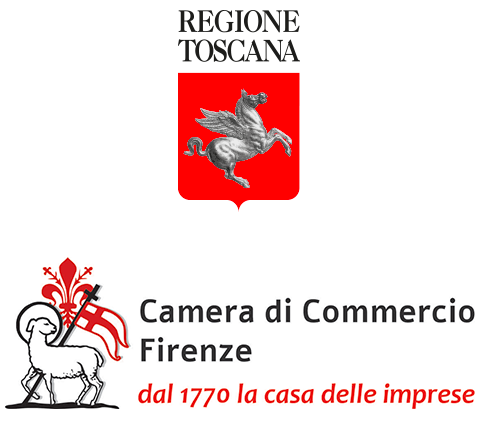 The consortia adhering to the ‘Anteprime di Toscana’ initiative are Bianco di Pitigliano e Sovana, Brunello di Montalcino, Carmignano, Chianti, Chianti Classico, Colline Lucchesi, Cortona, Elba, Maremma, Montecucco, Morellino di Scansano, Nobile di Montepulciano, Orcia, Val d’Arno di Sopra, Val di Cornia and Vernaccia di San Gimignano.